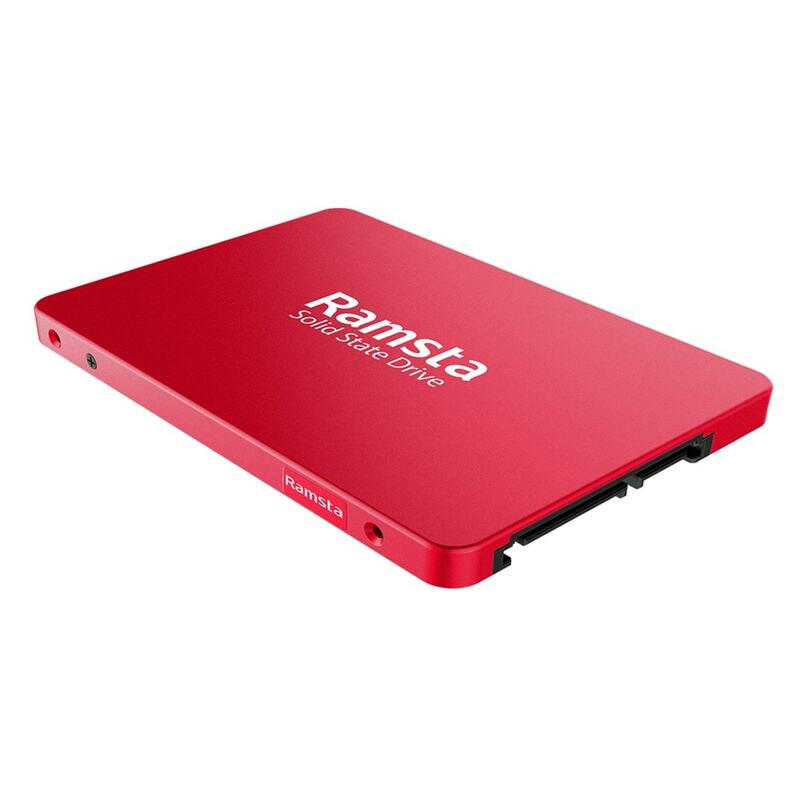 The Ramsta S600 is a 480GB SSD from a Chinese company called Ruishi International who were established in Hong Kong in 2010. In the early days Ruishi were known for manufacturing power banks. Now they focus on budget SSDs and RAM. Ruishi are a subsidiary of Newlystar who also own Tigo – a well known Chinese budget SSD manufacturer. 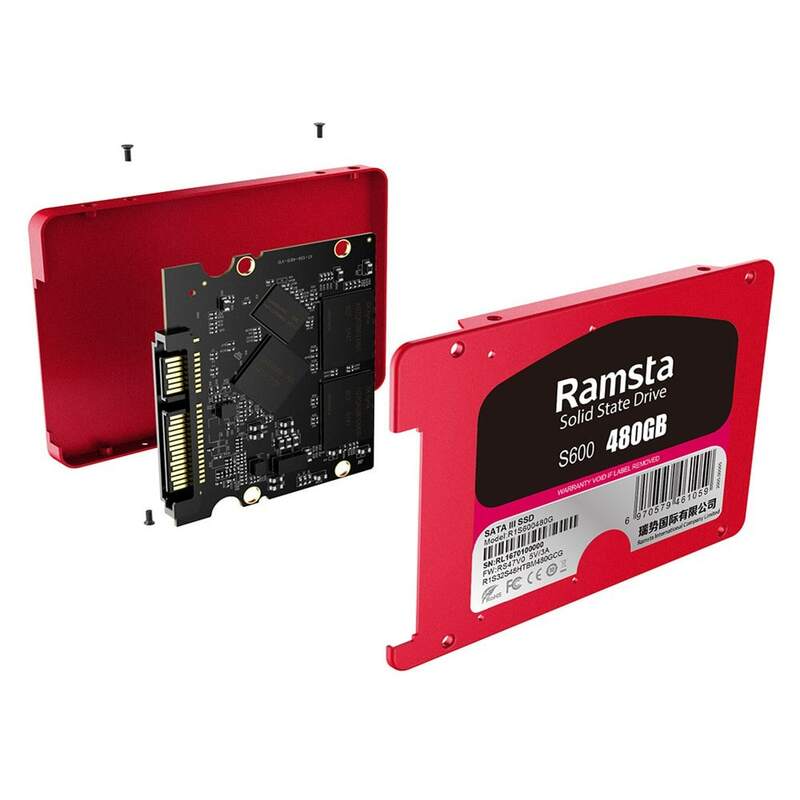 According to Ramsta, the SSD is using TLC flash memory from SK Hynix and a Silicon Motion SM2256AB controller that are commonly found in other budget brand SSDs. The sequential read has a maximum of 550MB/s and a sequential write maximum of 440MB/s. It comes in a 2.5″ form factor and its interface is SATA 3 with a theoretical maximum speed of 6GB/s. 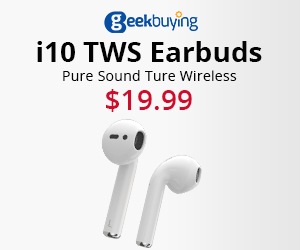 GeekBuying are currently selling the Ramsta S600 for a very low price of $79.99 US. This makes it one of the cheapest SSDs on the market due to the excellent GB / $ ratio.